Eliminate the threat of downtime and transactional processing disruptions. 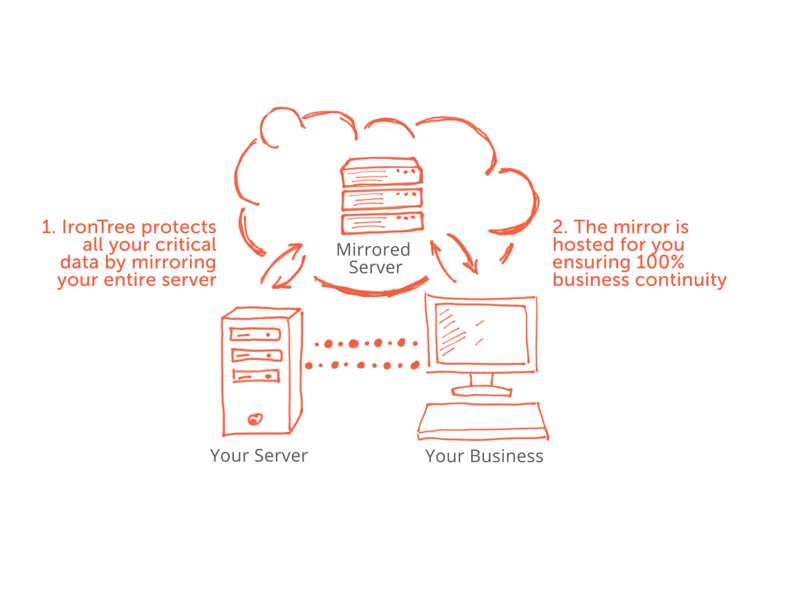 Disaster recovery as a service (DRaaS) takes data safety to a new level by not only creating mirror copies of your critical data but of your entire server and hosting the mirrored server for you. 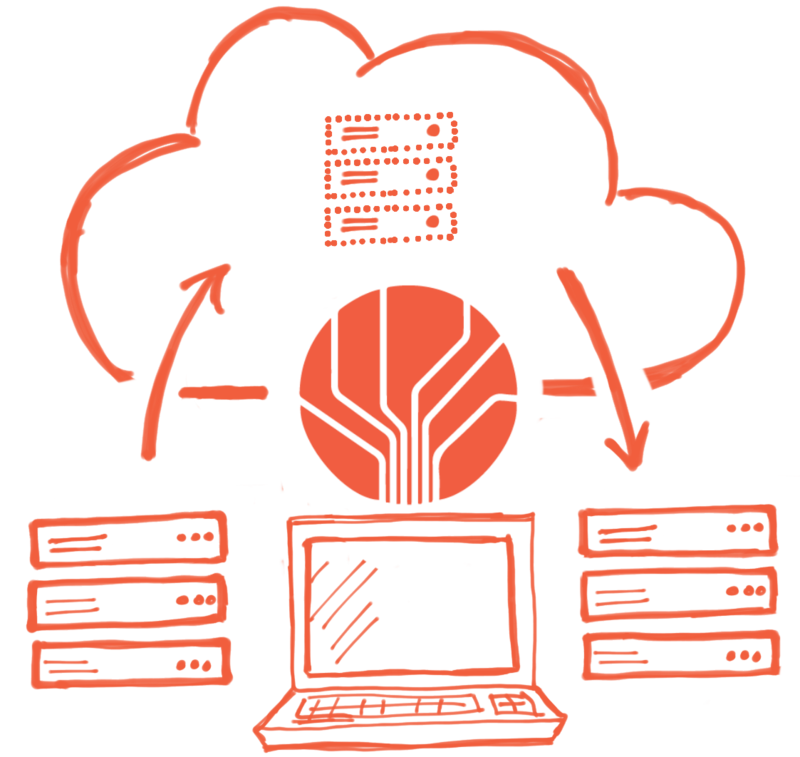 With DRaaS, we create a disaster recovery plan for your business. If the worst were to happen, you won’t need to spend crucial time setting up a new server and restoring your data, but rather you’ll continue with business as usual while our systems restore your data in the background. Our disaster recovery service will stay active until your IT team can get your servers back up and running. The system creates a full disaster recovery strategy which we act on to keep your organisation going. 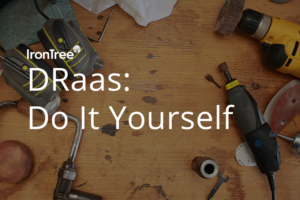 Browse some of the most frequently asked questions regarding DRaaS. 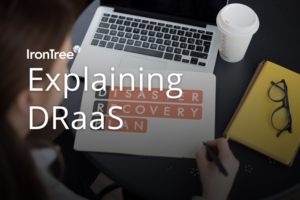 Click here to view our Draas webinar. 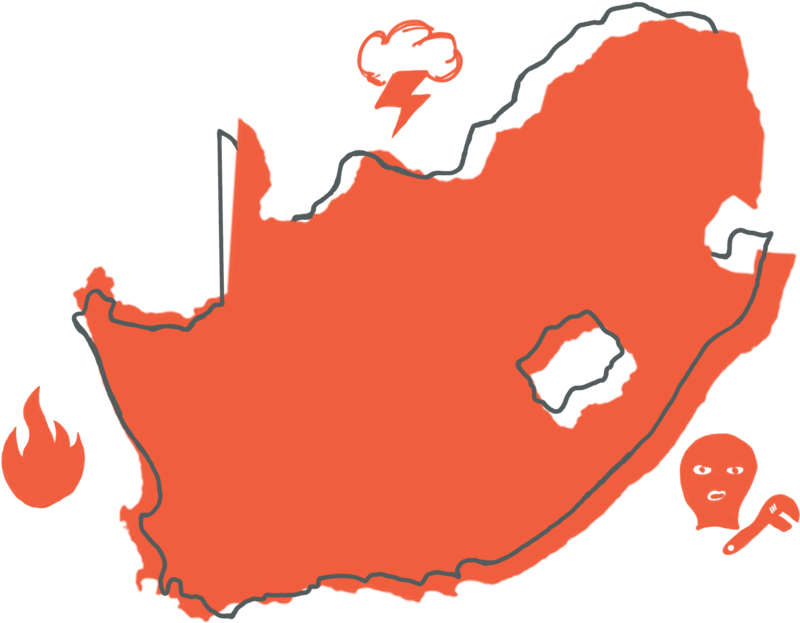 Click here for a handy customisable checklist to help you prepare for a disaster event. Our DRaaS solution includes full quarterly simulations of potential disaster recovery events so that when disaster strikes we’re prepared and able to get your operations running immediately. After each simulation, we send you a detailed audit report that depicts the entire recovery process. Ready to give Disaster Recovery a try? DIY disaster recovery: what are the technical skills required?